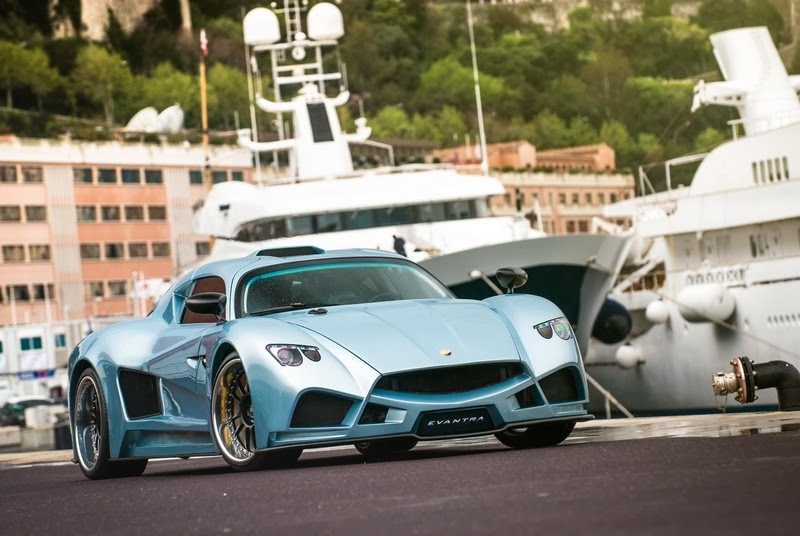 Mazzanti Automobili has issued thw following press release:Pontedera , 20 February 2013. Mazzanti Automobili, that since 2003 has been engaged in the production of modern supercars and from more than ten years is collecting appreciations worldwide, published today on its own YouTube channel the first official video of the latest creation: Evantra, a sporty 2-seater coupe with mid-engine setup achieved through an exclusive production of 5 cars a year ..
Mazzanti Automobili has issued a new set of their Evantra model being displayed in Monaco. 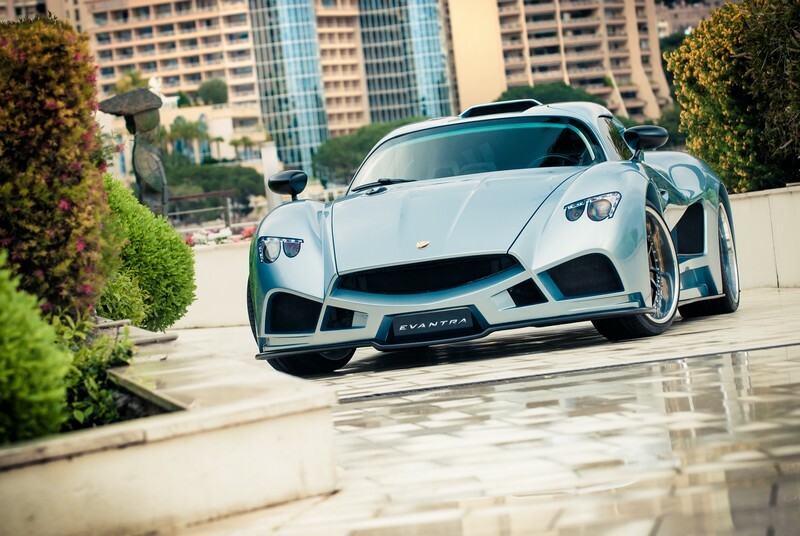 A quick reminder, the Evantra is an Italian hand-built supercar which debuted in the royal principality in April. 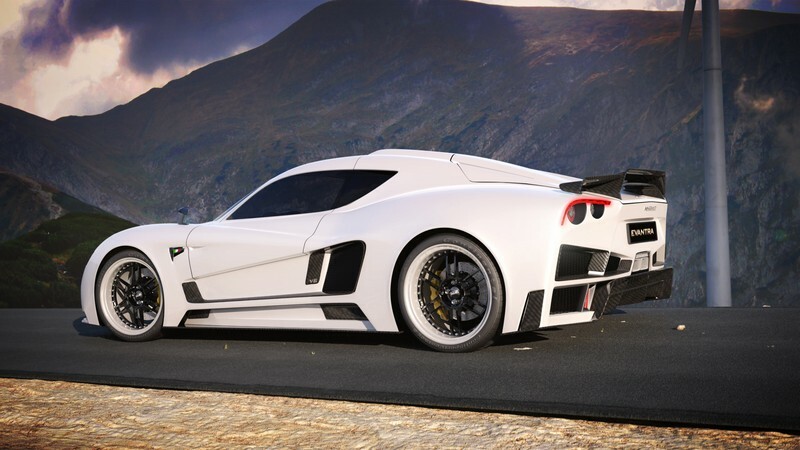 The car is powered by a mid-mounted 7.0-liter V8 engine capable of 700+hp ..
Evantra - known as a goddess of immortality – is also a name of a brand-new Italian supercar. 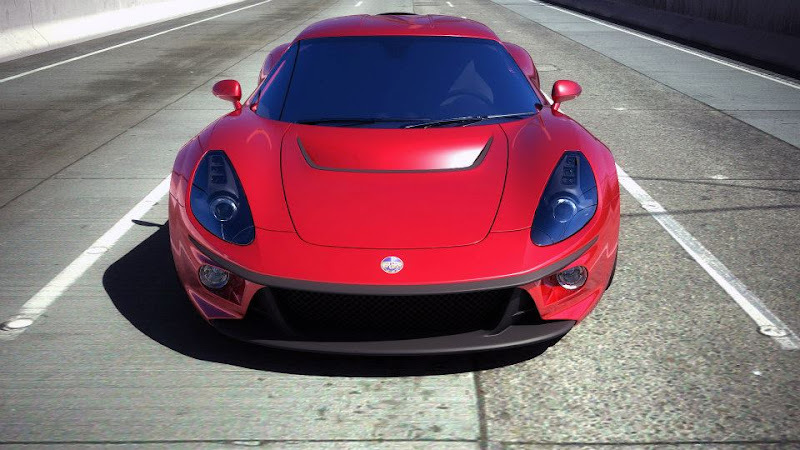 Announced as early as in September, 2011 this model was under intensive development since then. 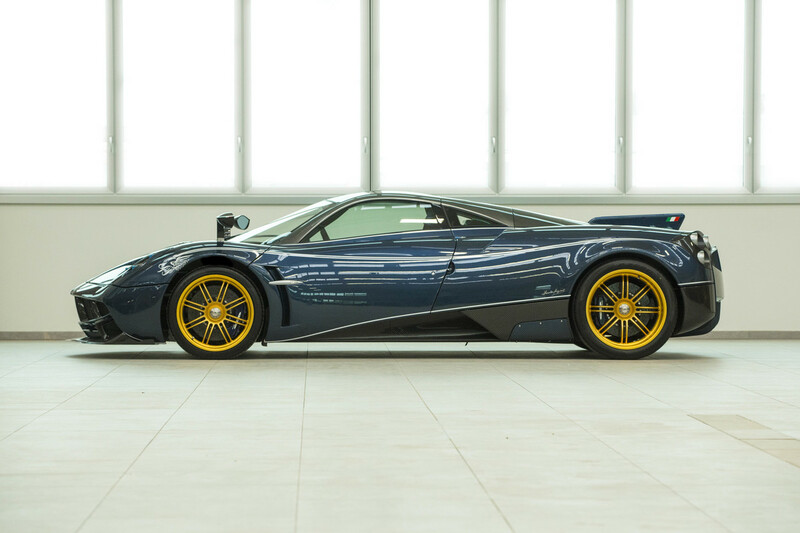 Initially known as “Project M/03”, later as “Project Mugello” the car was finally given a name of the Etruscan origin, following the tradition applied for both of first two models – Antas1 (means “eagle”) and Vulca2 (named after Vulca da Veio - the most famous Etruscan sculptor) ..
Mazzanti Automobili has issued thw following press release:The carbon fiber composite body of the Evantra V8 is characterized by the new rear wing and the series of inserts realized in carbon fiber, or brushed aluminium.Inside a new chrome-molibden rollcage is positioned under the roof while another one connects the new engine to the rear suspension hard-points, this way enchancing the structural stiffness of the chassis and in the same time helps protecting the occupants ..
Having announced the return of the Ermini marque, we are equally pleased to introduce a rebirth of the marque which made too little cars but left too significant mark in history to be forgotten.The name ATS might not ring a bell at once. However, this Bologna-based manufacture grew out of the falling-out in 1961 between Enzo Ferrari and his kingpins including Giorgio Billi, Jaime Ortez-Patino, Carlo Chiti, Giotto Bizzarrini and Count Volpi di Misurata who later founded Scuderria Serenissima while Bizzarrini after disagreements with Chiti soon established the world-famous company of his own name ..